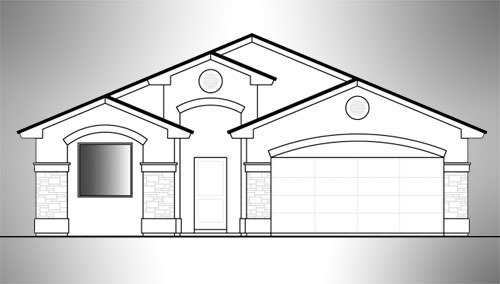 Gateway Estates is located in the explosive growth area of El Paso's Eastside. 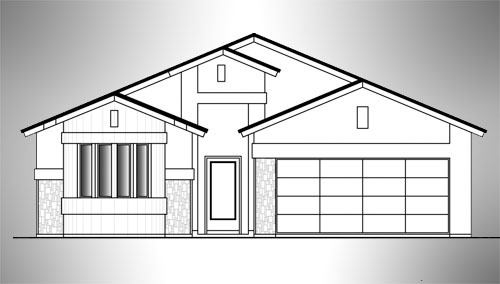 With easy access to I-10, this lovely community is located just off of Joe Battle and east Vista Del Sol. Gateway Estates resides in the desirable Socorro Independent School District, and is just a few short miles from shopping and restaurants. 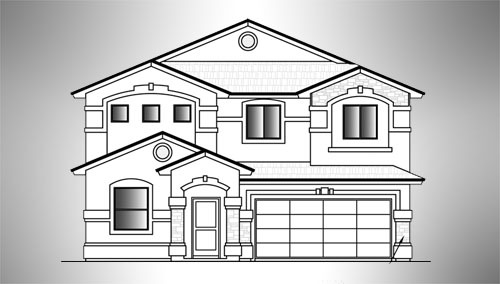 Gateway Estates offers one and two-story energy-efficient home designs with outstanding features including well-appointed kitchens and luxurious baths. Community Directions: I-10 East to Joe Battle Blvd. Exit Vista Del Sol Dr.; Right on Vista Del Sol Dr.; Right on Triple Crown Ave.; Right on Addison St.; Left on Winners Circle; Right on Breeder Cup Way; follow the signs.